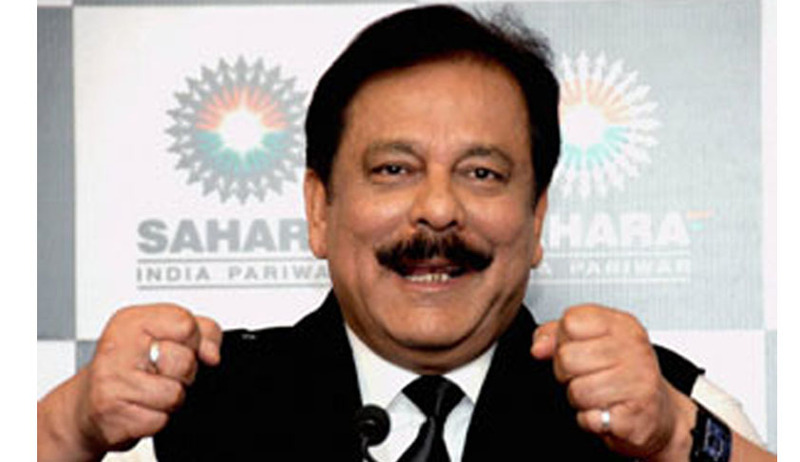 Sahara group chief Subrata Roy will stay in Tihar jail for some more time as the Supreme Court on Thursday declined his plea for release on a personal bond with an assurance that he will not leave the country. A Bench comprised of Justice K.S. Radhakrishnan and Justice J.S. Khehar reiterated their earlier order as they asked senior counsel Ram Jethmalani if there was any proposal by the Sahara chief to deposit the balance of Rs. 19,000 crore to SEBI for resumption of investors money. When Mr. Jethmalani told the court that Mr. Roy was prepared to pay an amount of Rs. 2,500 crore as part payment of the outstanding amount, the court refused to accept the offer.